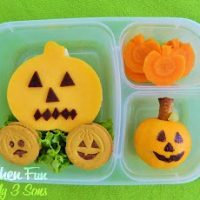 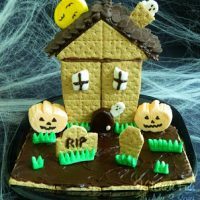 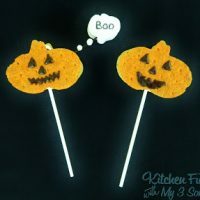 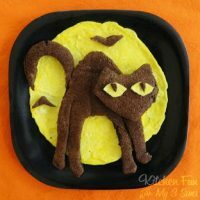 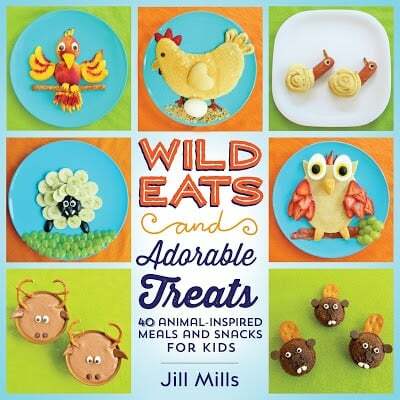 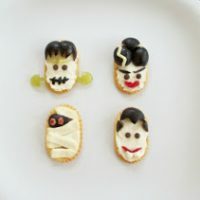 Easy Pancake Ideas for a Halloween Breakfast! 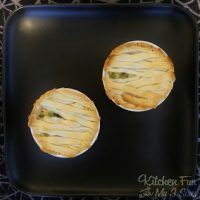 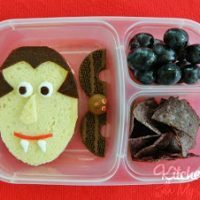 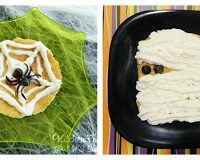 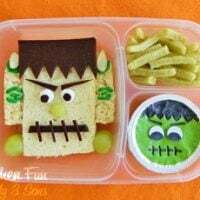 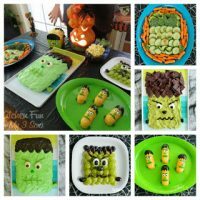 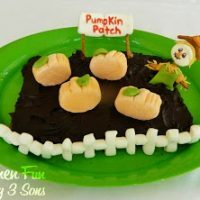 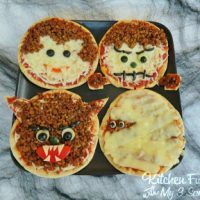 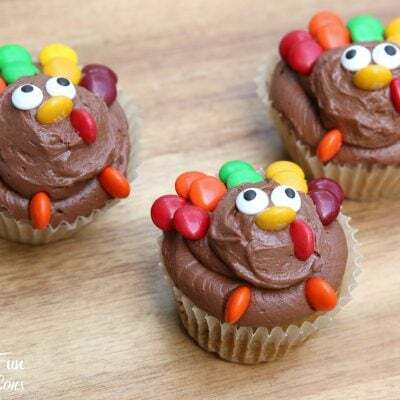 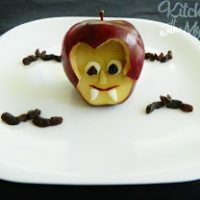 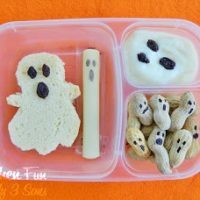 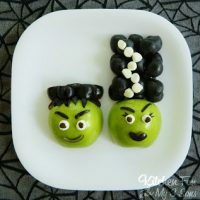 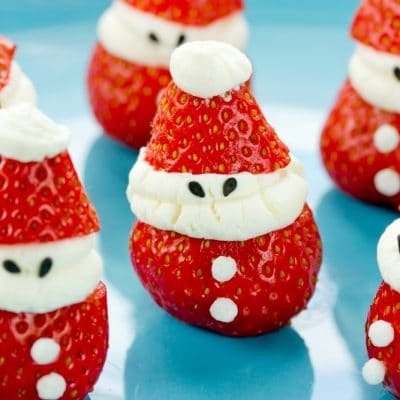 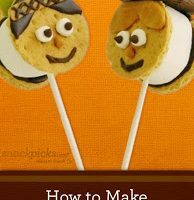 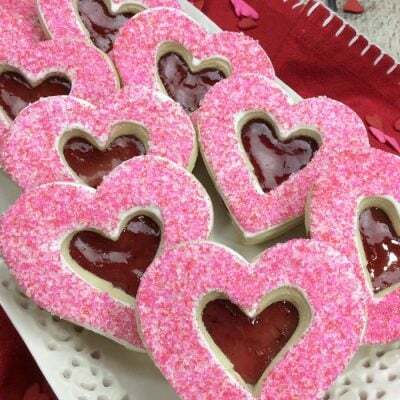 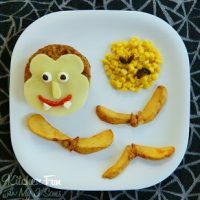 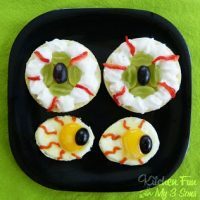 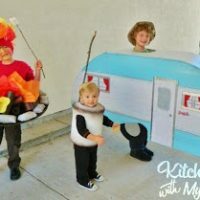 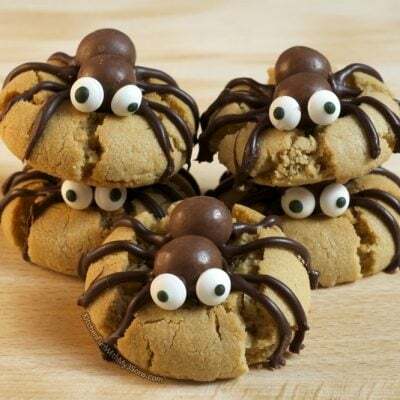 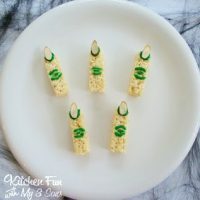 11 of our Frankenstein Fun Food Ideas! 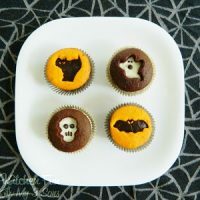 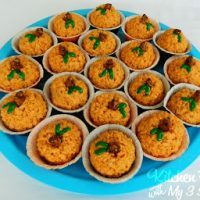 Halloween Cookie Cutter Cupcakes..so easy! 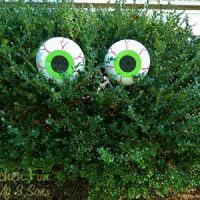 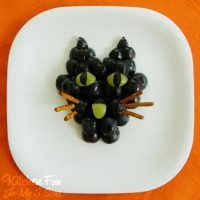 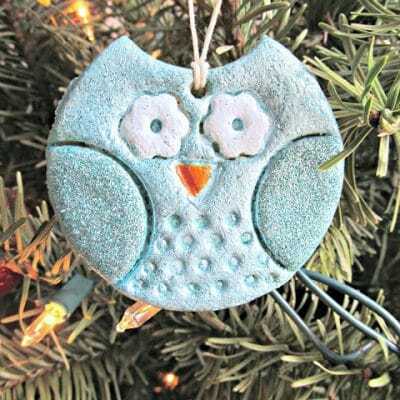 Dollar Store Spooky Bush Eyes Outdoor Craft…cheap & easy!